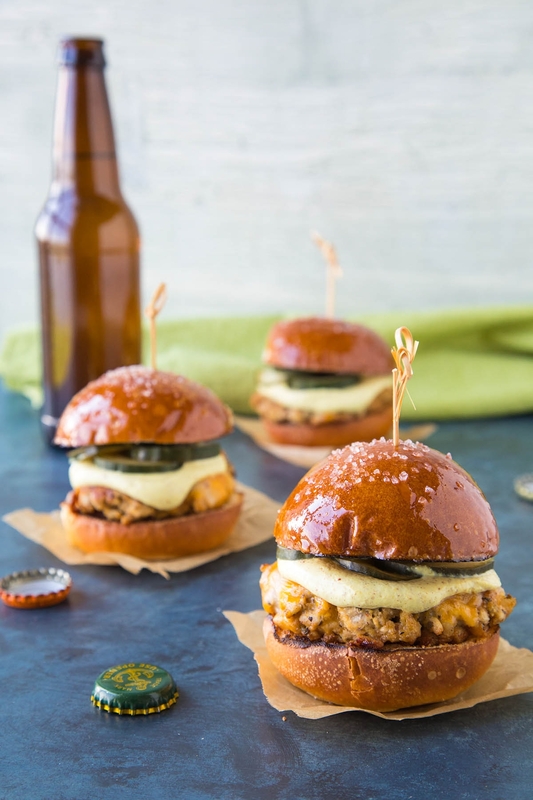 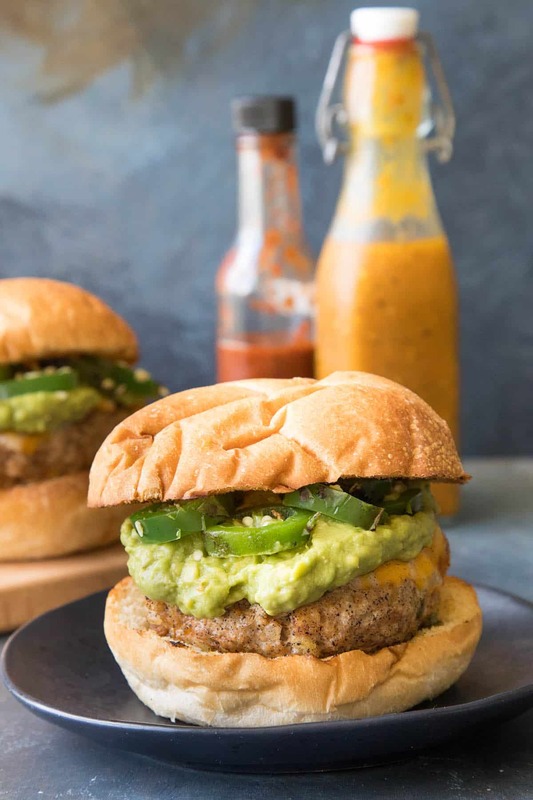 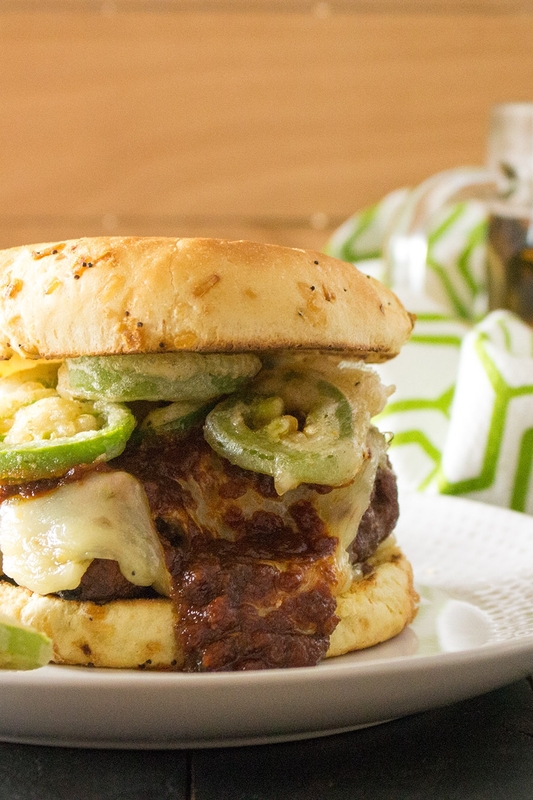 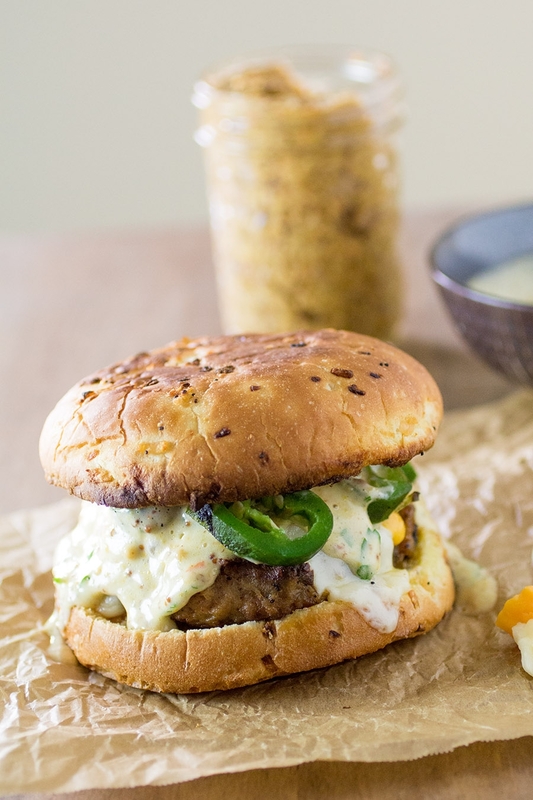 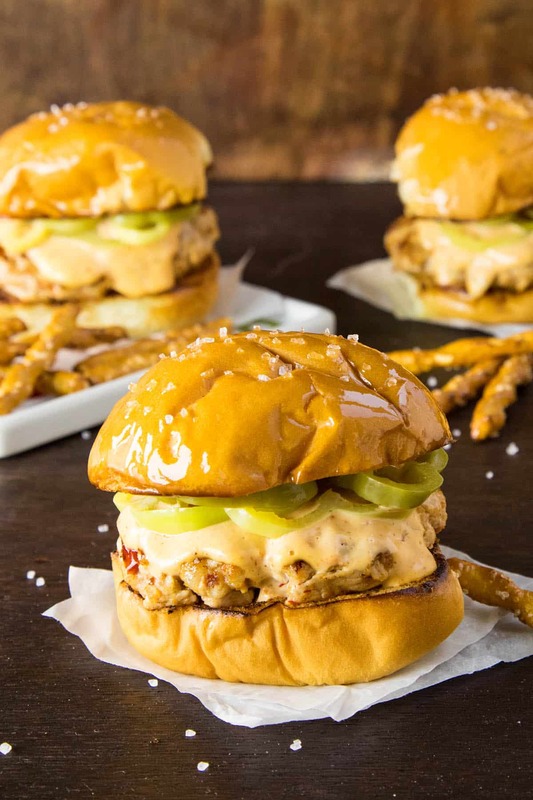 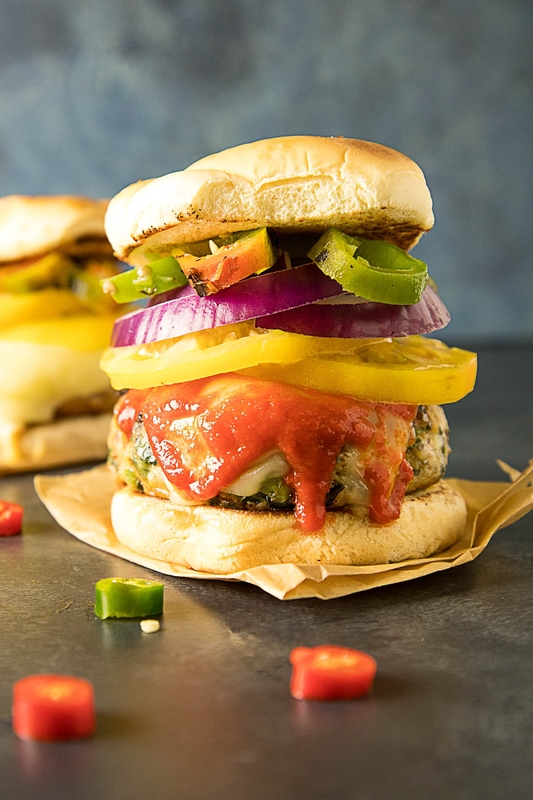 Here you’ll find my collection of homemade burger recipes that focus on big and bold flavors, many of them nice and spicy, with influences from all over the world. 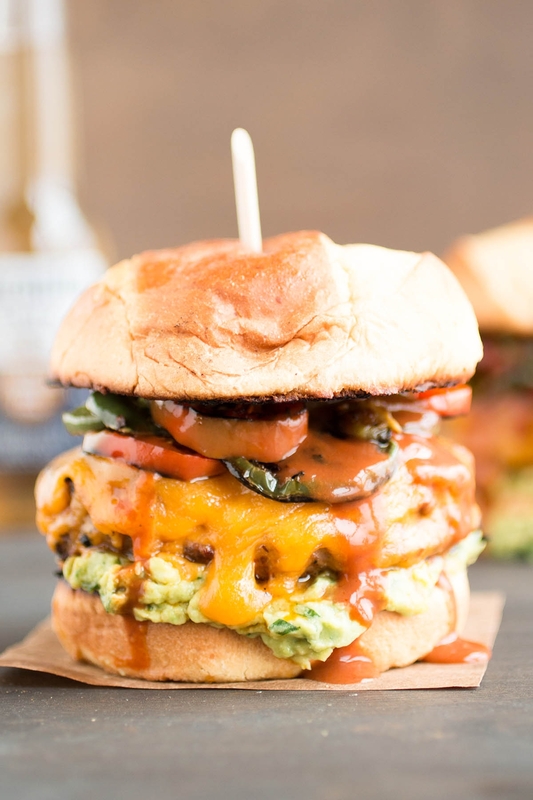 You know I LOVE a good burger! 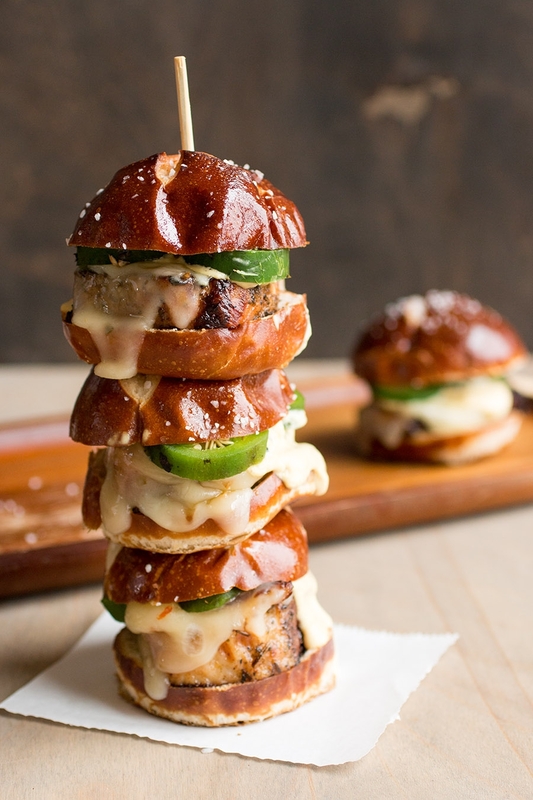 I got a lot of them right here for you. 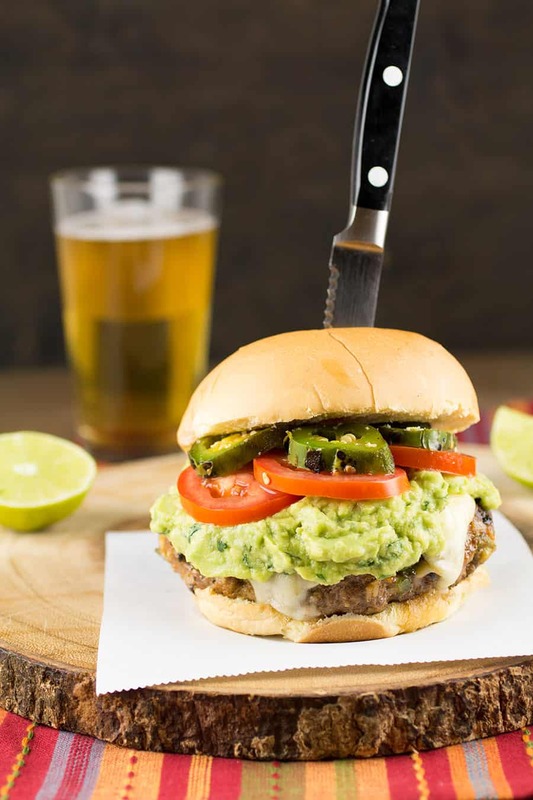 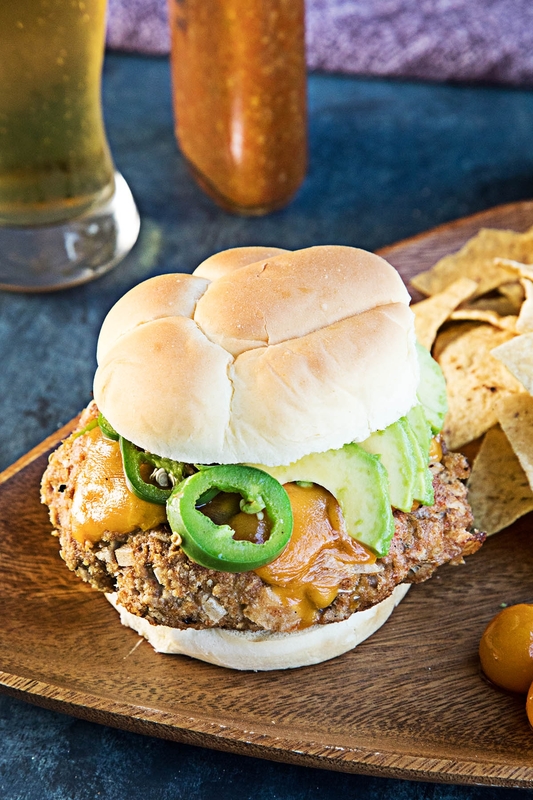 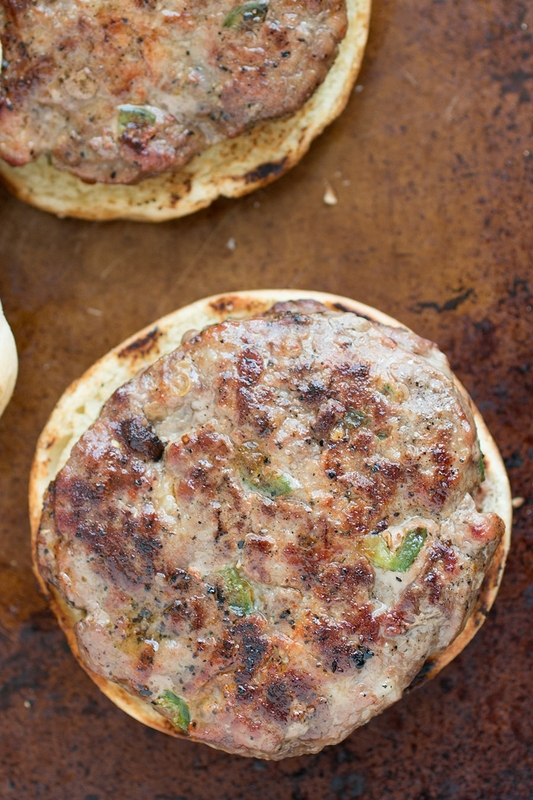 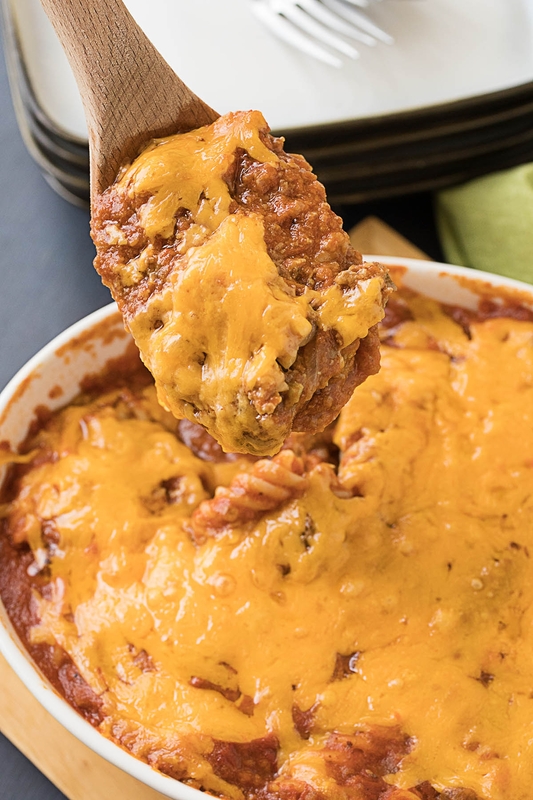 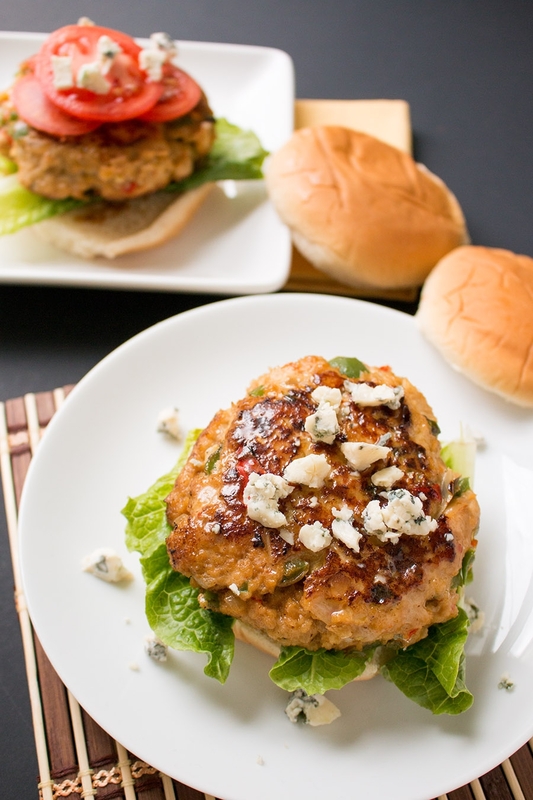 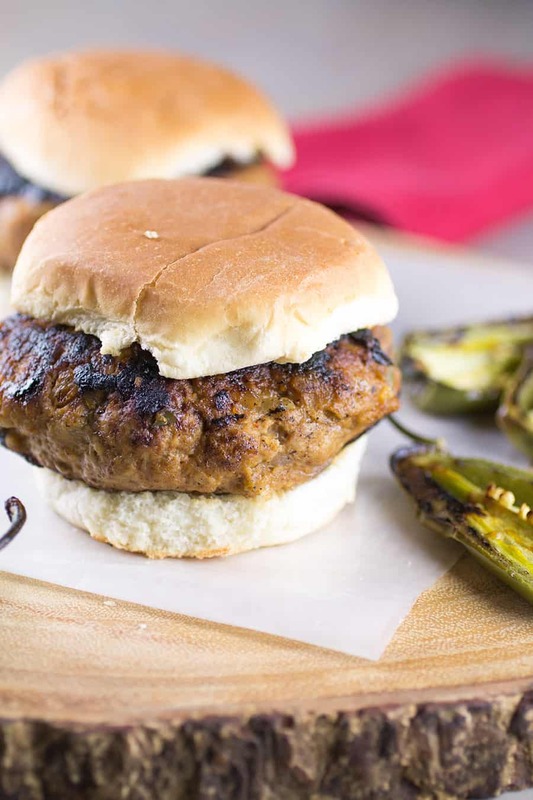 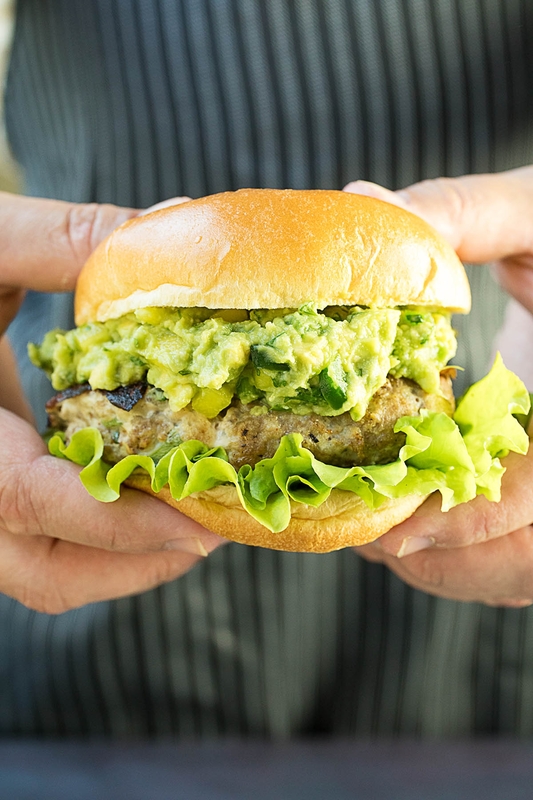 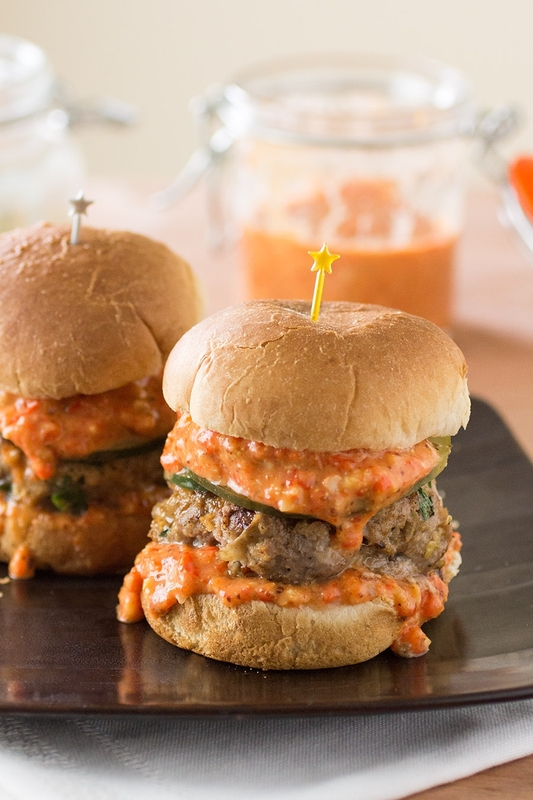 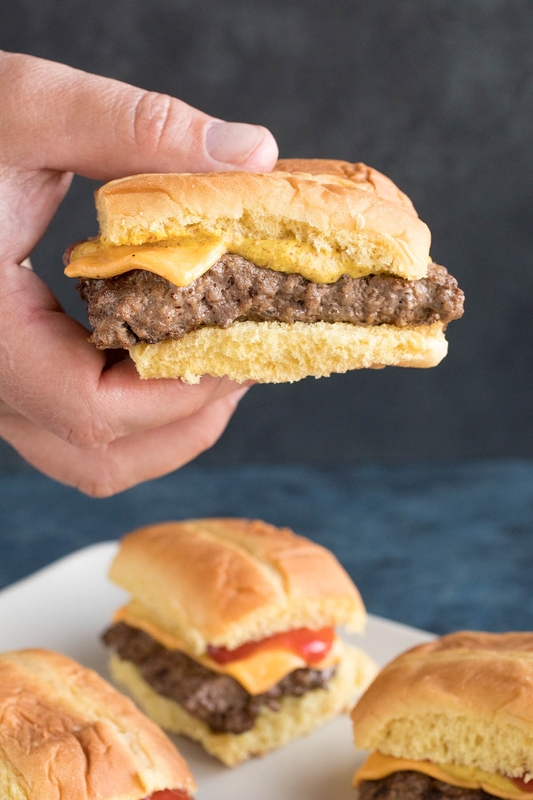 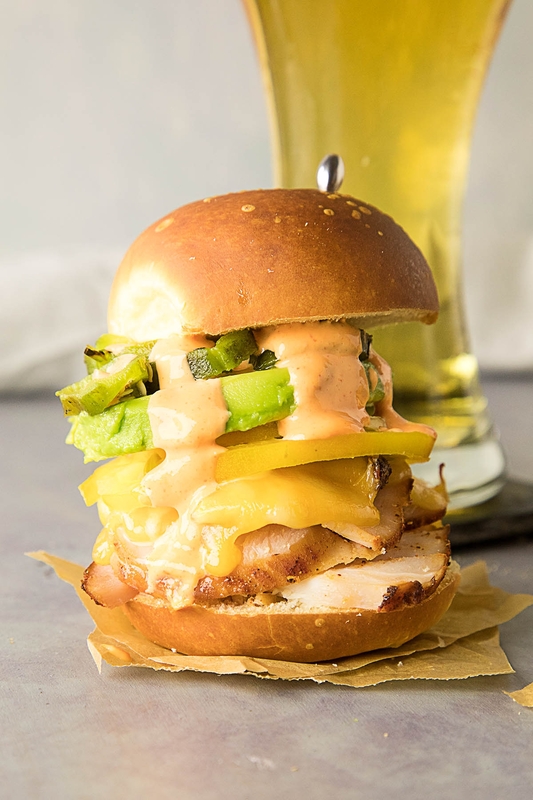 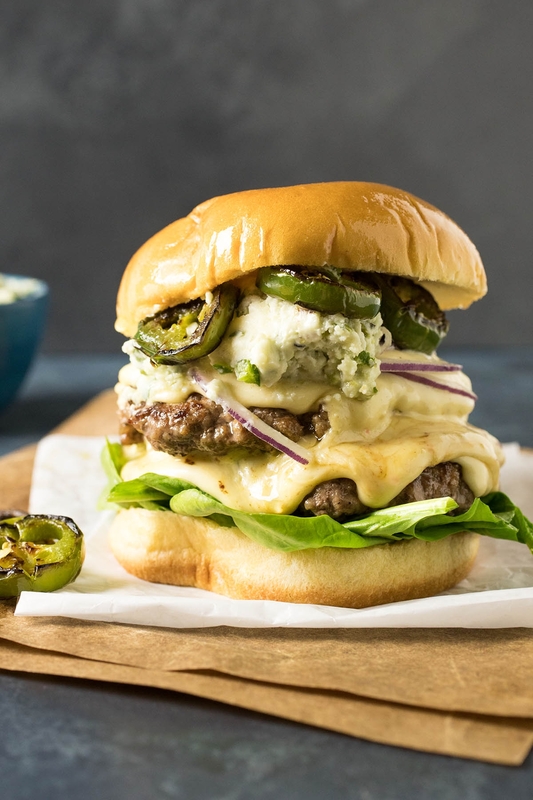 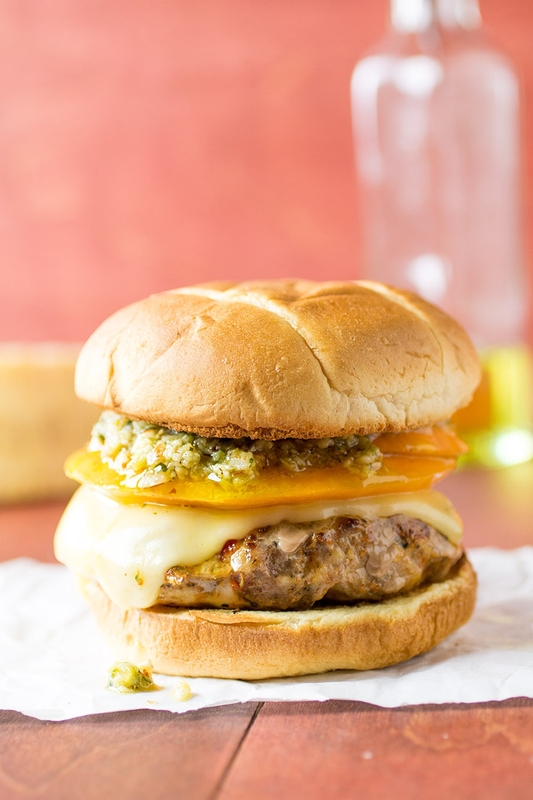 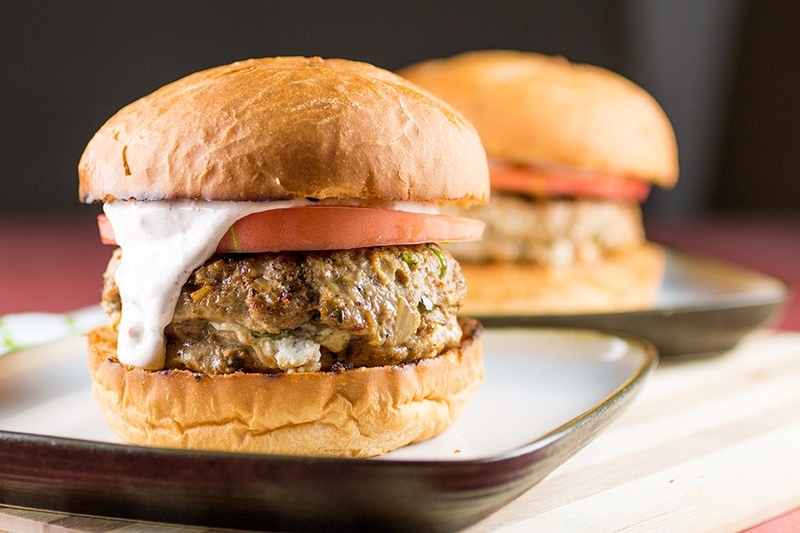 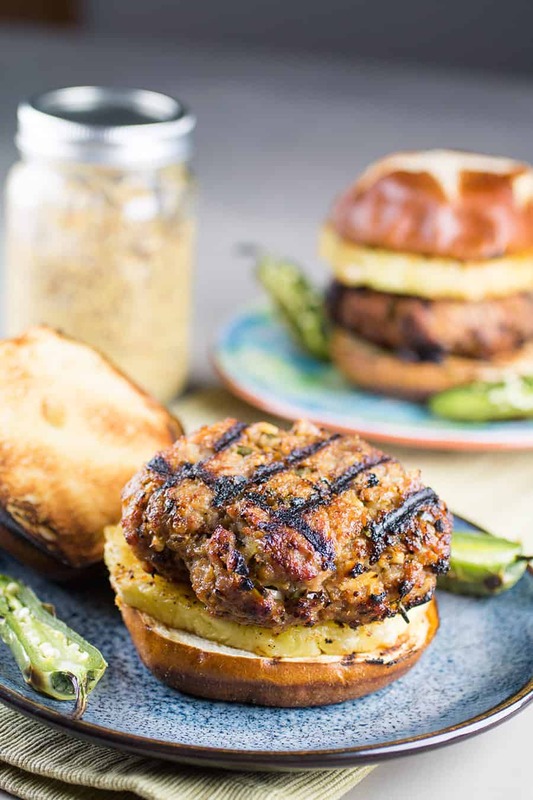 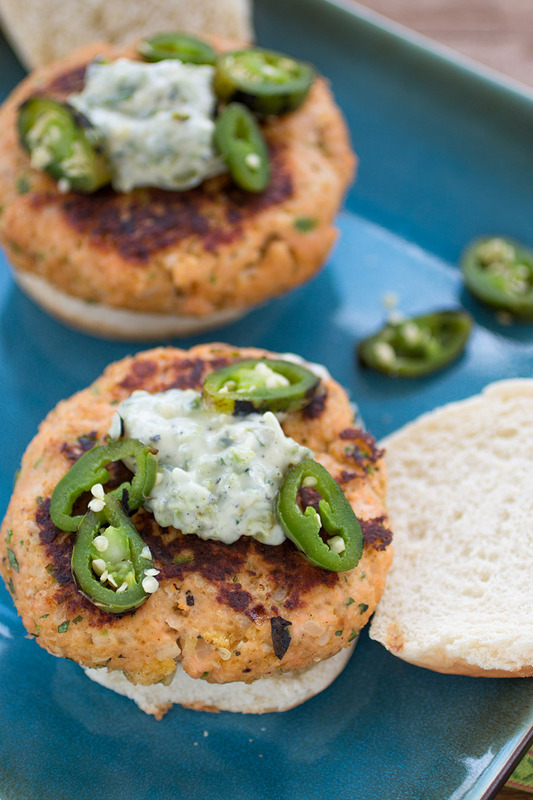 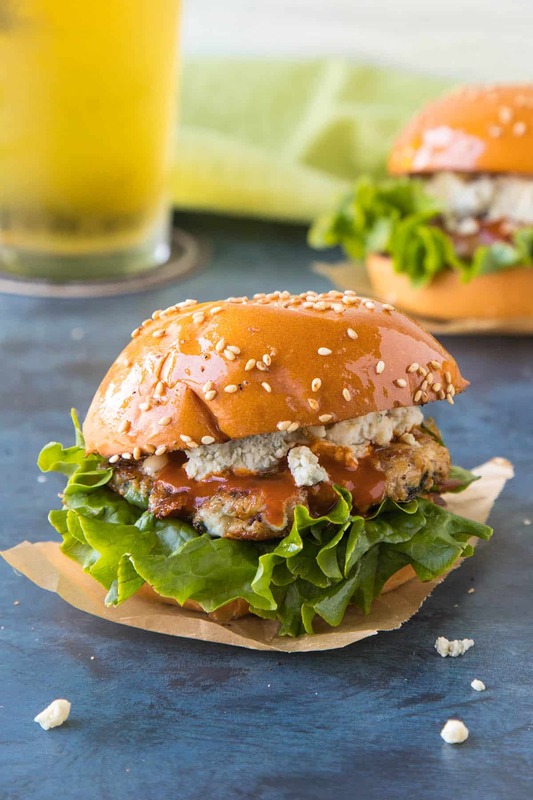 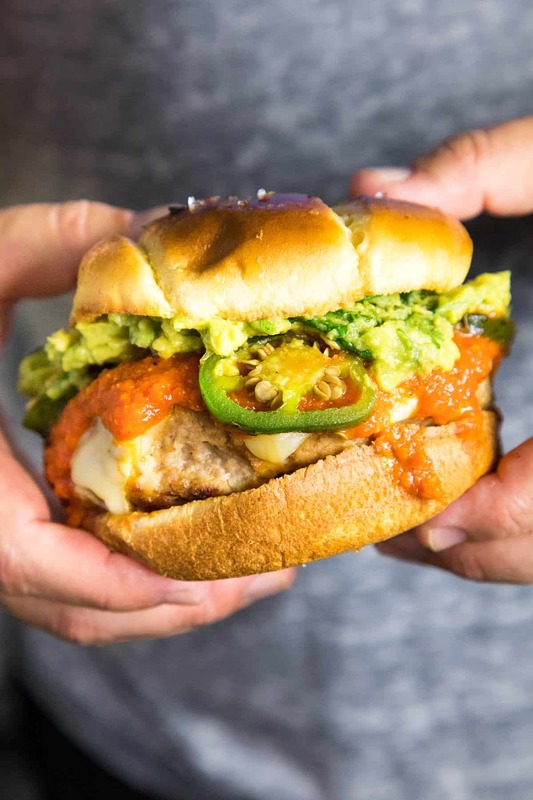 Some of my favorites include Guacamole Turkey Burgers, Turkey-Chorizo Burgers, Beef Smashburgers with Charred Serrano-Blue Cheese Butter, Easy Sheet Pan Sliders, and Grilled Steakhouse BBQ Burgers.